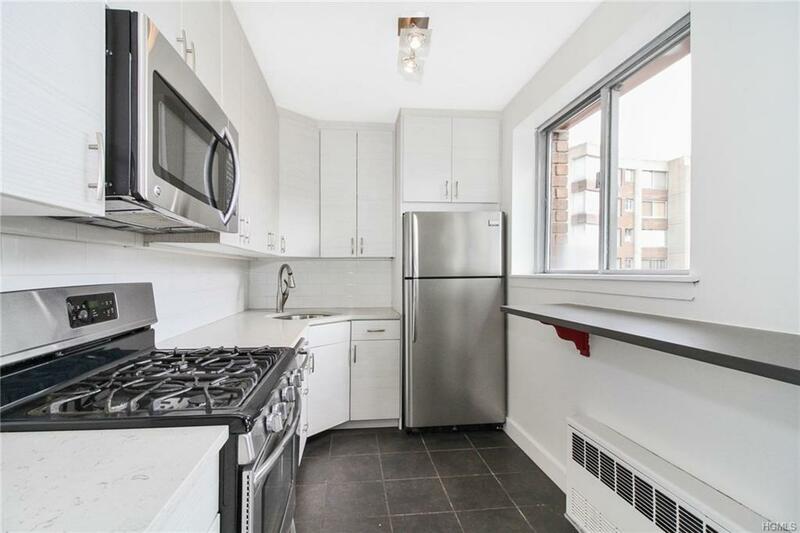 Newly Renovated & Modern 1 Bedroom Apartment on 11th Floor of Riverdale Luxury Full Service Condo. Enjoy Amenities Inc. Outdoor Seasonal Heated Pool, Fitness Center, Tennis Courts & 24 Hour Doorman, Concierge & Valet Attended Garage Parking. Airy & Bright With New Modern Open Custom Designed Kitchen, New Bathroom, Spacious Living Room. Oversized Floor To Ceiling Windows With Sunny Eastern Views. Spacious Walk-in Closet In Bedroom.